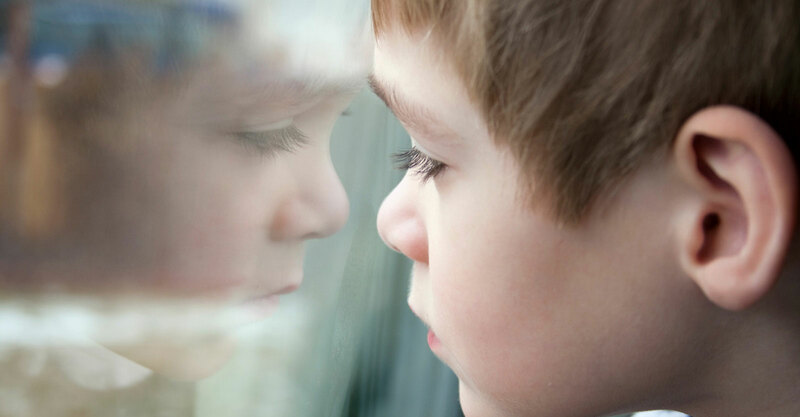 Our vision is that the CASA/GAL Program of Summit County be a model for how very well the CASA program works to protect the most vulnerable citizens of a community: children who have suffered abuse and neglect. 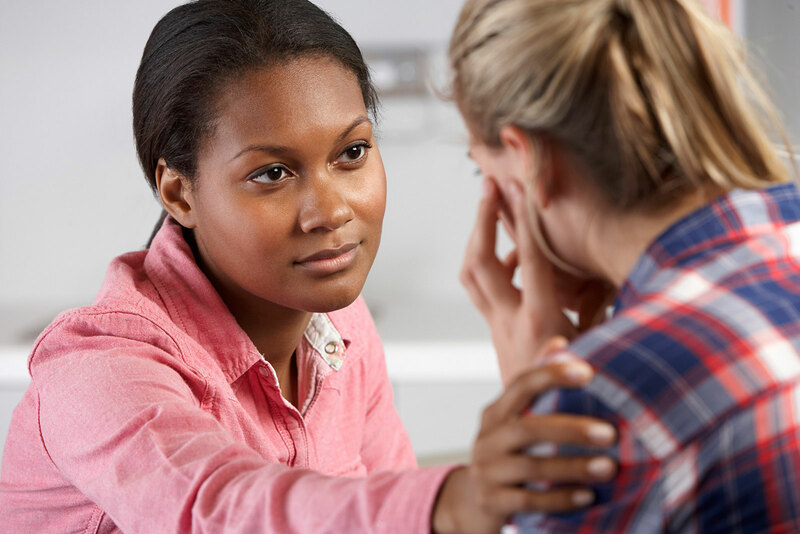 The CASA Board Volunteer Association, Inc. is committed to ensuring that our local CASA program provides a thoroughly trained and well supported CASA volunteer to every child in Summit County who needs one. Through the work of these caring and dedicated volunteers, we will advocate for all children in need, until they receive safe, permanent and nurturing homes. In order to guarantee the on-going success of the program, we will continually generate awareness of the plight of abused and neglected children, and will cultivate strong partnerships with individuals and organizations committed to bettering children’s lives. We will do this with integrity, compassion and devotion to our children.  In 1993, the CASA Board Volunteer Association, Inc. was established to further the mission and support the work of the CASA/GAL Program of Summit County, Ohio. The Board partners with the Program by raising and administering funds for: enhanced programming, personnel support, promoting public awareness of the CASA Program, and recognizing the efforts of CASA’s heroic volunteers.